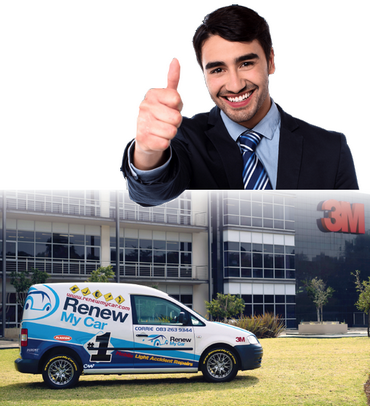 Renew my Car has a proven track record in Australia, South Africa, Namibia and Mauritius as a quality service provider. With the support of our worldwide Technology partners 3M, Betag Innovation and Kansai Plascon, our Business Owners are motivated and highly skilled in the art of perfectly repairing small damage to any vehicle. Africa, and more than 243,000 in Australia. Owners and Private Car Owners. Help selling used cars faster, and for a higher price.